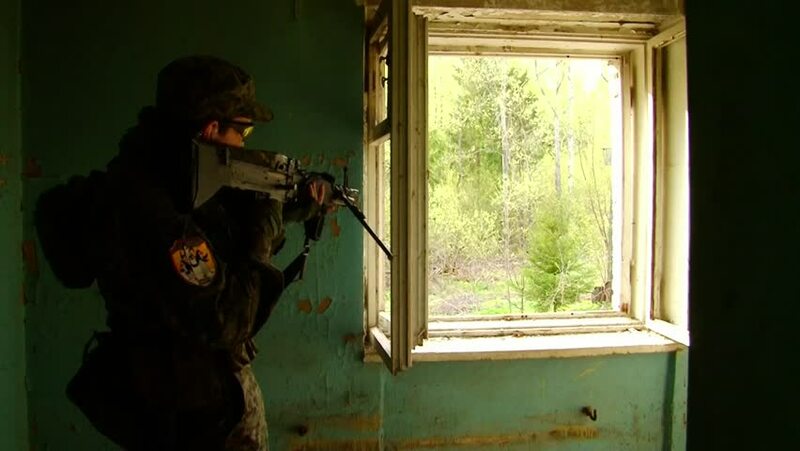 hd00:10Moscow, Russia - May 09, 2013: Men in military uniforms playing on airsoft military polygon. People using a copy of a firearm. hd00:11POLONNARUWA, SRI LANKA - OCTOBER 19, 2013: Unidentified man produces traditional wooden souvenir in a workshop in Polonnaruwa, Sri Lanka. hd00:311950s: Boy driving truck. Combine drives through field. Truck drives past signpost. Wheat field. Combines harvesting wheat. hd01:02CIRCA -1974 - A Vice Admiral in the US Navy visits the Corsair he flew in the Korean War (narrated by Rod Serling).